Earn money from online became very easy. 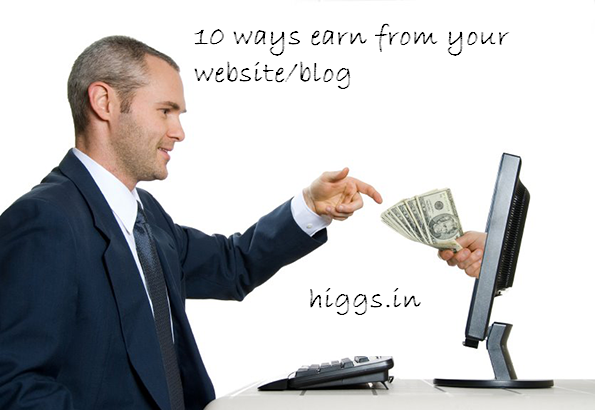 Here are the 10 methods how to earn money from your website. 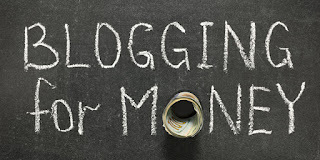 If you have a website or blogger you can start earning online income. if your are new to the internet world and interested to earn money you can create a website for free of cost. After you create website you can start earning in different methods. 1. Earn from your visitors. if your site has decent pageviews you can earn money from it via CPM networks. CPM stands for Cost per Milli where you earn money for 1000 ad impressions, for this you need not bother for clicks or sales. 2. Earn from Clicks. You can also earn money when users clicks on your ads this is called CPC ( Cost per click ) you get paid from $0.01 - $1.00 based on Your website niche. 5. Earn from selling Adspace on your website. You can also earn money by selling adspace in your website by charging advertiser a fixed monthly amount. 7. Selling backlinks. With this you can also earn by selling links in your website. best ways to sell backlinks .